1. 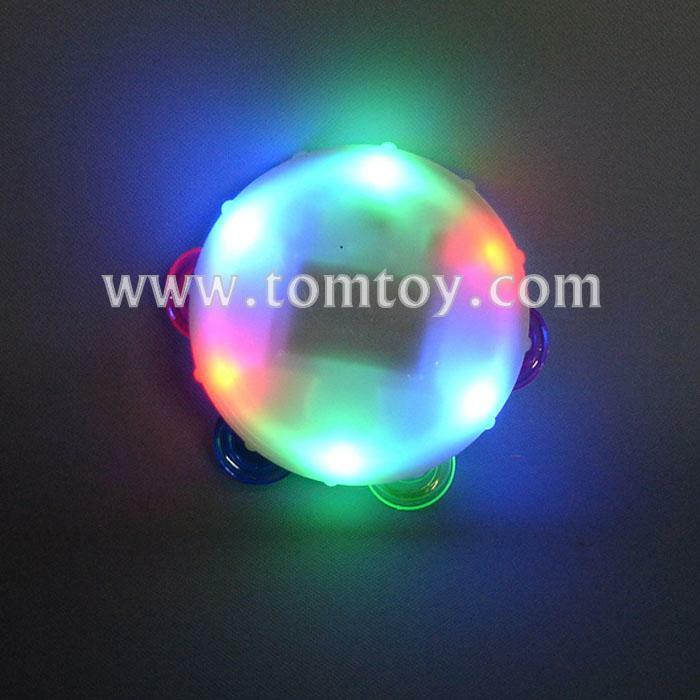 LED round tambourines with colorful plastic disk. Great for parades, team spirit events, and parties.